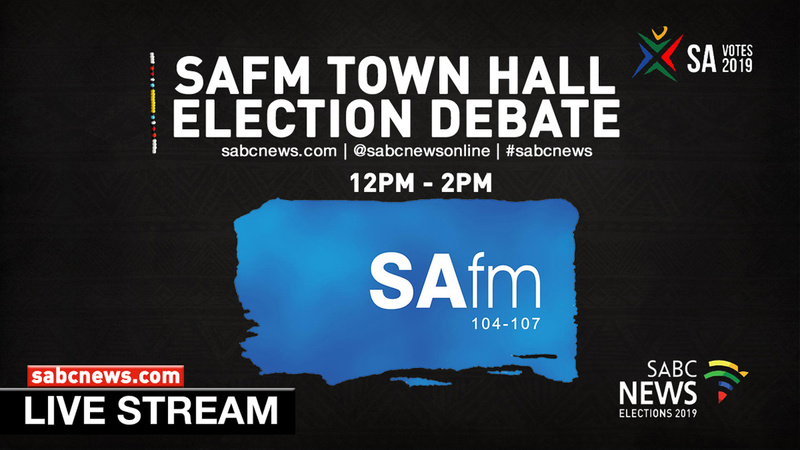 SAfm Town Hall debate: Newclare, Johannesburg - SABC News - Breaking news, special reports, world, business, sport coverage of all South African current events. Africa's news leader. The debate will look at issues like youth unemployment and service delivery problems among others. SAfm hosts the Town Hall debate at the Westbury Community Centre in Johannesburg. The theme for this week’s debate is Youth unemployment, housing backlogs, township economy, crime and service delivery problems. This entry was posted on 22 Mar 2019,12:31PM at 12:31 PM and is filed under Politics, Homepage Featured Story Slider. You can follow any responses to this entry through the RSS 2.0 feed. Both comments and pings are currently closed.